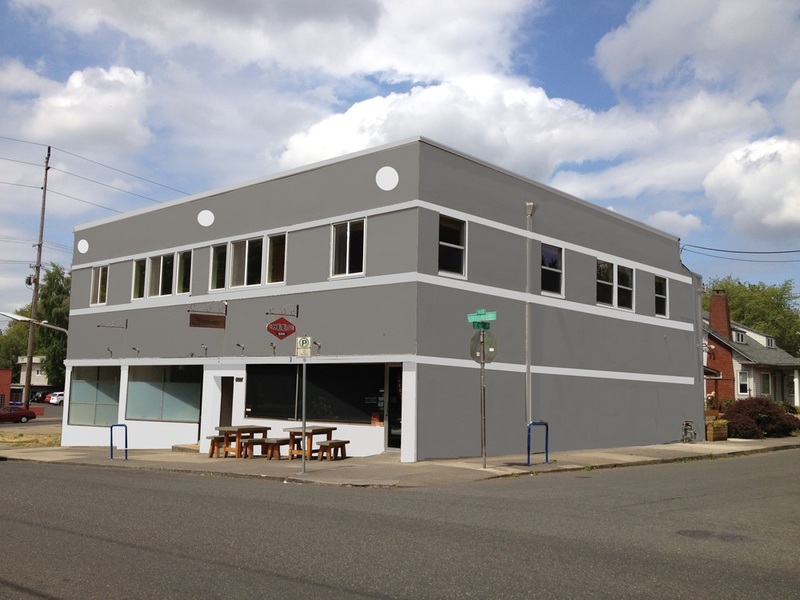 This building on upper Belmont was in need of an exterior "face lift". The lower level and the upper level had been remodeled but were done 50 years apart and in different architectural styles. My goal was to add details to create a unified style and a new color scheme appropriate for the 21st century. For the interior I deleted layers of old remodels to get back down to a basic shell and then designed spaces that would allow an advertising agency to move in and put in their final touches.